The Benue State Government has confirmed the abduction of two medical doctors and two other staff of APIN, an Abuja based Public Health Initiatives and non-governmental donor-funded organisation. Two medical doctors and two other staff of APIN were abducted on Tuesday by gunmen between Katsina Ala and Makurdi, the state capital. Since their abduction, their whereabouts had not been known. Confirming the incident Special Adviser to the Benue State Governor on Media and ICT, Mr Tahav Agerzua, said the state government was informed of the abduction and was working towards a solution. Agerzua did not give further information on the incident. However, a colleague of the doctors, who asked not to be named, said the abduction of the medical personnel was a very sad day for the medical profession. He said the medical team was providing essential services when they were kidnapped. 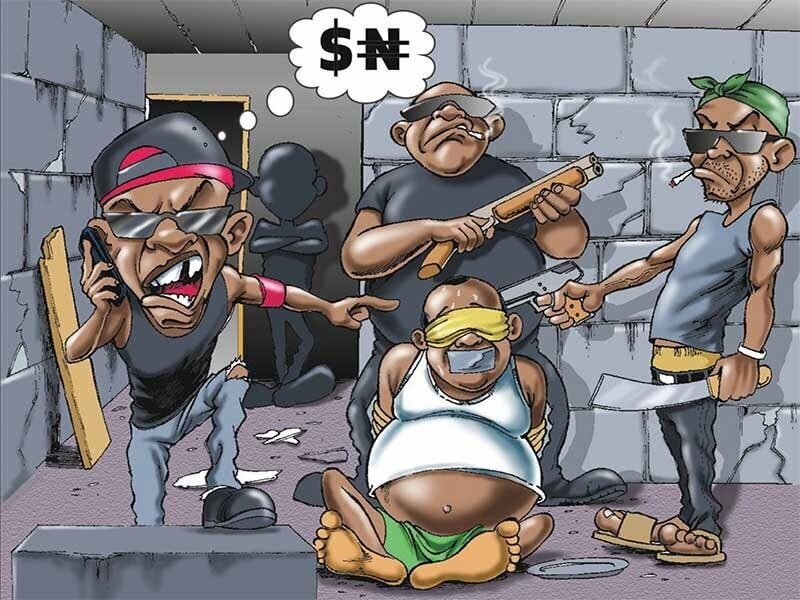 The source also disclosed that the kidnappers were demanding N50 million as ransom. But the Benue State Commissioner of Police, Mr. Fatai Owoseni, when contacted, said he was not aware of the abduction of any medical personnel in the state. Owoseni spoke on the phone with our correspondent. 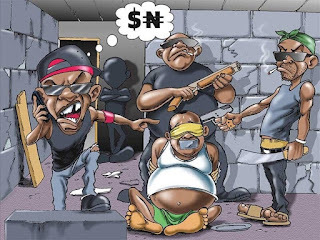 The abductors were later said to have established contacts with the victims’ employers, demanding a ransom for their release and warned against involving police or any security agency in the negotiation process. The kidnap had been described as an unfortunate development because the personnel who were on a mission to help the state were kidnapped by people of the same state being helped. The abducted personnel were also said to be indigenes of the state. Some agencies’ personnel who were already in Makurdi were said to have been warned against going beyond the state capital on any official engagement.